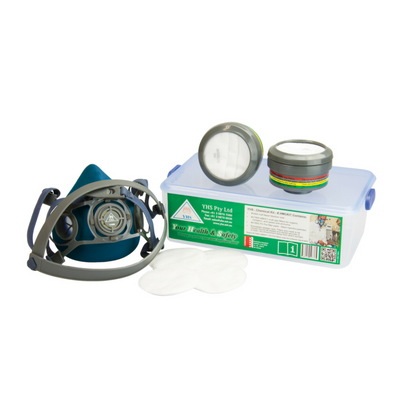 YHS are a specialist import wholesaler of respiratory and related products for OHS applications. Our AS/NZS certified products are sourced globally and generally also conform to EN & NIOSH standards. YHS products are sold nationally via distributors within the OHS, industrial, retail and hardware sectors. Our commitment to improving our products is ongoing. We actively seek customer feedback to ensure that our products continue to provide valuable protection to “Your Health & Safety”.